Country setting w/amazing view! Just minutes away from town. 3 BR, 2 BA home w/2 LA & 2 CG. 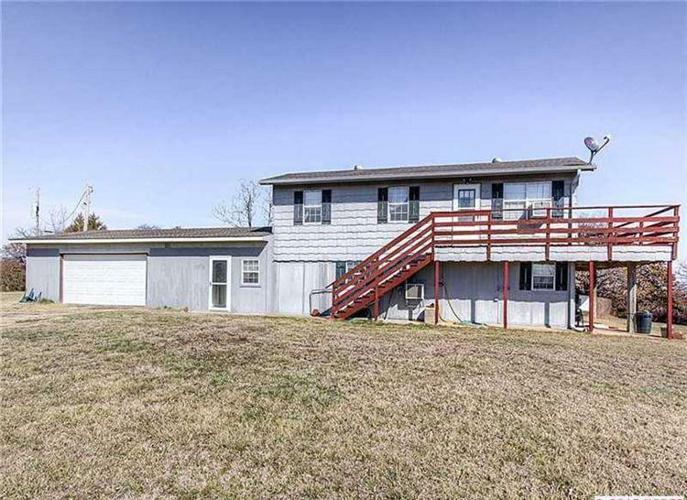 Great deck overlooking the Osage County. Beautiful New Move-In Ready 3 to 4 Bedroom Energy Star Homes in Bixby!